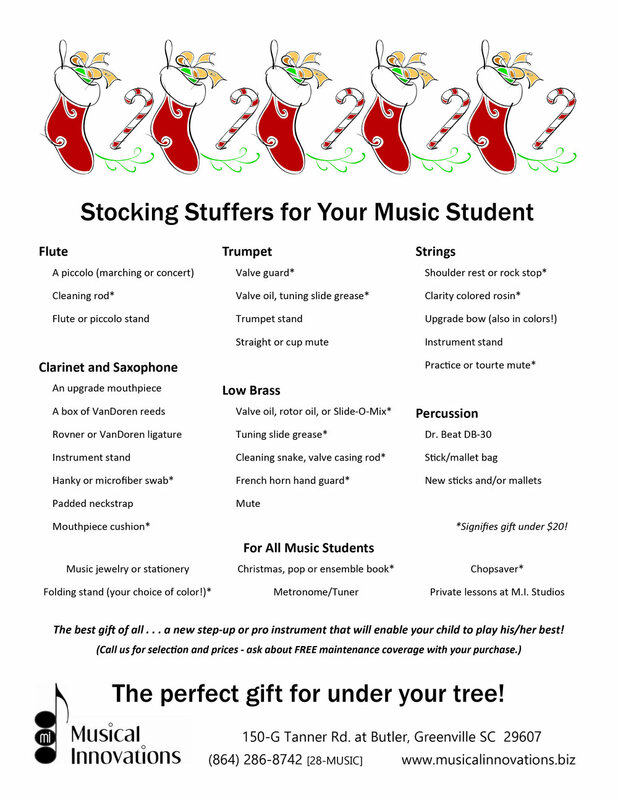 Stocking Stuffers for Your Music Student! Find the perfect stocking stuffers and gifts for your music student! Don't forget to join us at our Christmas Celebration Sale Saturday, December 15th!